Ohayon, M. M., & Smirne, S. (2002). Prevalence and consequences of insomnia disorders in the general population of Italy. Sleep Medicine, 3, 115-120. Spielman, A. J., Caruso, L. S., & Glovinsky, P. B. (1987). A behavioral perspective on insomnia treatment. 10, 541-553. Spoormaker, V. I., & van den Bout, J. (2005). The prevalence of sleep disorders in the Netherlands. 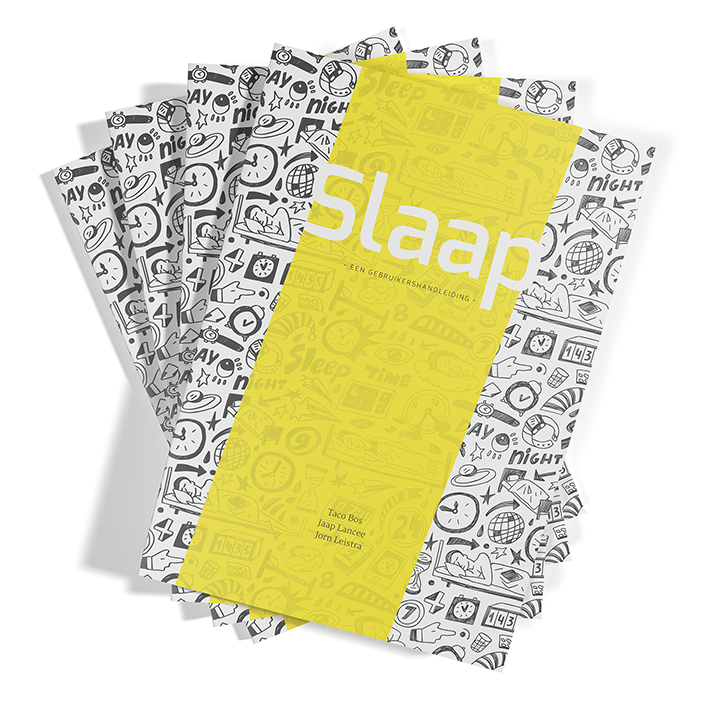 Sleep-Wake Research in the Netherlands, 16, 155-158.
van Straten, A., Emmelkamp, J., de Wit, J., Lancee, J., Andersson, G., Someren, E. J. W., & Cuijpers, P. (2014). Guided Internet-delivered cognitive behavioral treatment for insomnia: A randomized trial. Psychological Medicine, 44(7), 1521-1532.